Simba presents this multicolored trolley backpack, which will become your kid's instant favorites. Made of polyester, this backpack for kids is long lasting and light in weight. 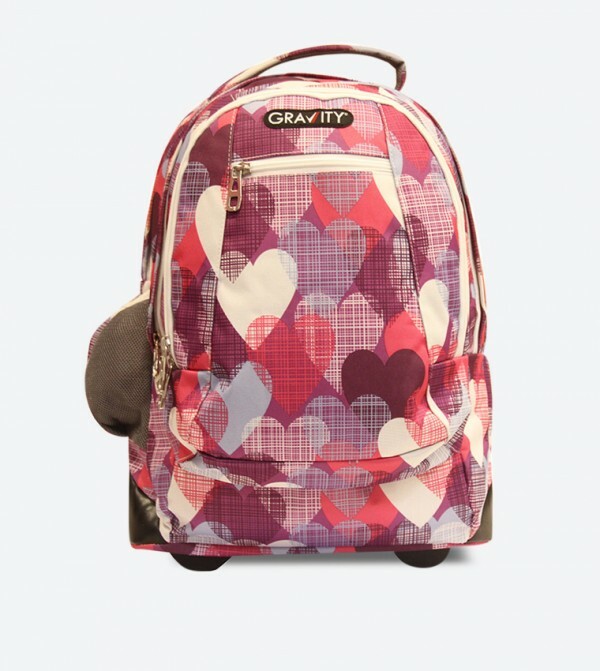 Easy to carry, this printed trolley backpack is spacious enough to accommodate your kid's stuff.